Named after the initials of the World Champion in double, CCA 7 convinces by its high potential of acceleration and speed. Although being a very fast blade, the serve remains soft. CCA 7 confers a lot of sensation and is very spin friendly. It opens the possibility to play hard undercut Topspins at the table and at half distance. 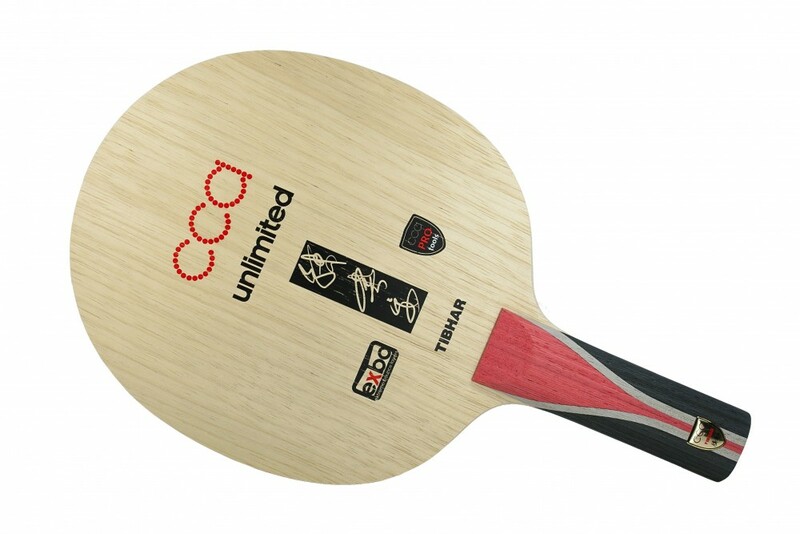 The Chen Chien-An playing style corresponds to powerful Topspins and a backhand full of sensation. Adapted to a spin friendly and fast game.